With a new month comes new releases on Netflix. They’ve added Christmas specials, as well as new seasons for you to binge watch. 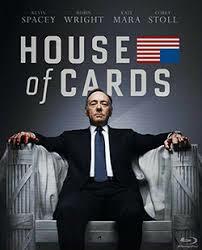 “House of Cards: Season 6,” Nov. 2: Francis Underwood is a politician that is out or revenge. It was released Nov. 2 on Netflix. “House of Cards” season 6 came out Nov. 2. “The Holiday Calendar,” Nov. 2: The Holiday Calendar is a Christmas romance film that was added to Netflix Nov. 2. 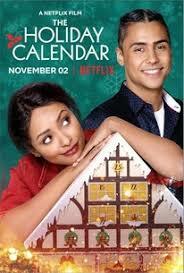 Bonnie Bennett (Kat Graham) comes across a magical holiday calendar that can predict the future. What does this magical calendar have in plan for her? “The Holiday Calendar” came out Nov. 2. 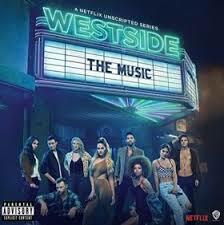 “Westside,” Nov. 9: Westside is an unscripted series follows nine struggling musicians that all live in Los Angeles who work and hang out together. It will arrive on Netflix on Nov. 9. “Westside” comes out Nov. 9. 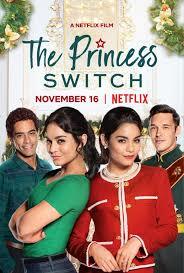 “The Princess Switch,” Nov. 16: The Princess Switch takes place one week before Christmas when a dutchess swaps places with a woman who looks exactly like her. They each fall in love with each other’s admirers. It will come to Netflix on Nov. 16. “The Princess Switch” comes out Nov. 16. 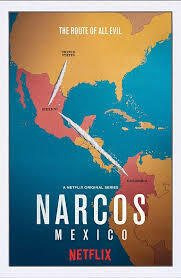 “Narcos:” Mexico, Nov. 16: Narcos: Mexico is a crime drama television series that is being released on Nov. 16. They will look into the origin of modern drug wars. “Narcos: Mexico” comes out Nov. 16. “The Christmas Chronicles,” Nov. 22: The Christmas Chronicles coming to Netflix on Nov. 22. When a brother and sister decide to capture Santa Clause something goes wrong and they decide to join forces with Santa’s elves and save Christmas. 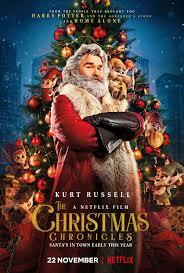 “The Christmas Chronicles” comes out Nov. 22. “F for Family: Season 3,” Nov. 30: Season three of F for Family will be added to Netflix, Nov. 30. F for Family is an animated comedy based off of Bill Burr’s life that takes place in the 70’s. 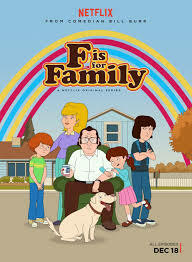 “F for Family” comes out Nov. 30. Hope you will enjoy these new series and films once they’re released.